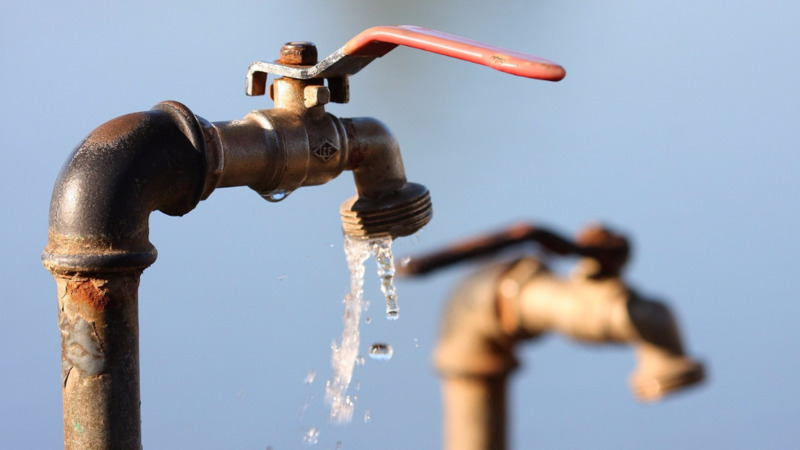 The installation of a natural gas pipeline along El Socorro Extension Road #2 is expected to leave residents in Port of Spain and surrounding communities without water for almost 12 hours between Saturday and Sunday. 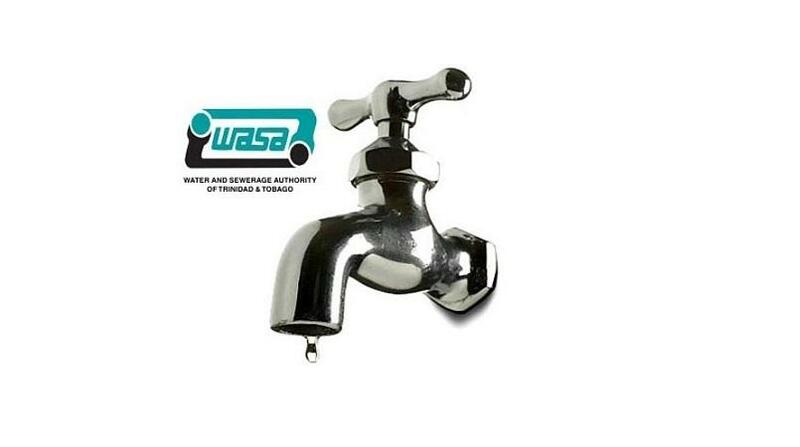 The Water and Sewerage Authority (WASA) advised that customers in parts of North-West Trinidad, served by the El Socorro Water Works will experience an interruption in their water supply from 7 pm on Saturday to 5 am on Sunday. 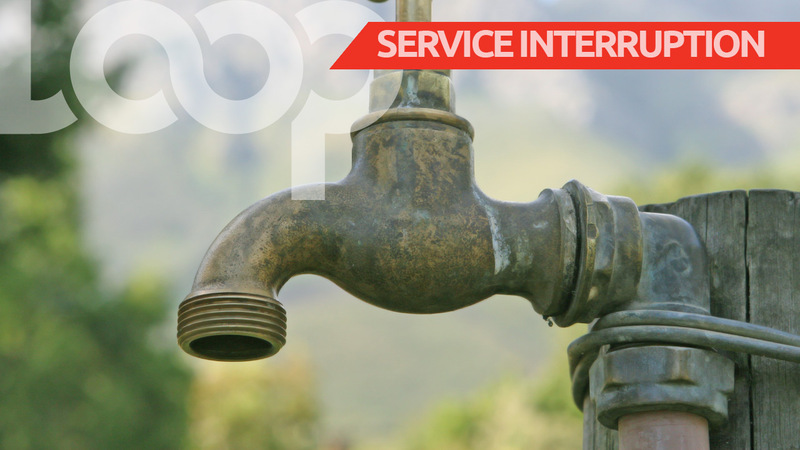 The disruption, WASA said, is due to the isolation of the electricity supply in the area of the facility by the Trinidad and Tobago Electricity Commission (T&TEC) to facilitate the installation of a natural gas pipeline. Upon completion of these works, it may take up to 12 hours for the pipe-borne service to be normalised to some areas.